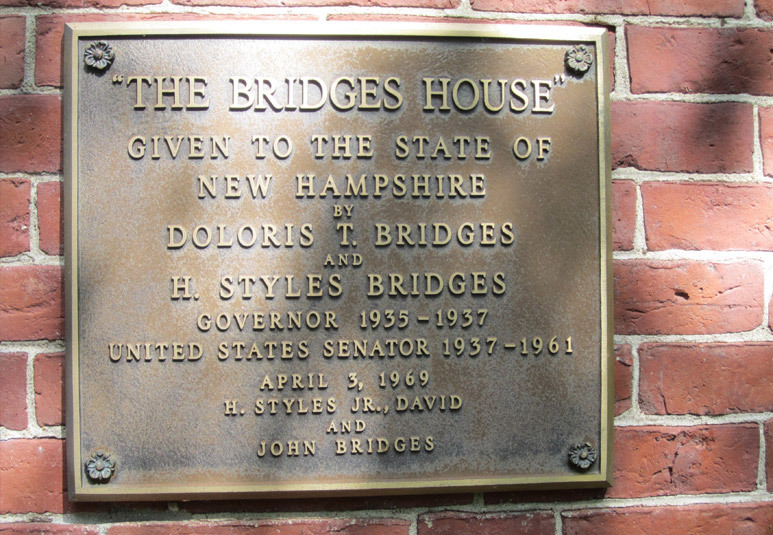 The Bridges House in Concord, New Hampshire, is officially considered the residence of the Governor of New Hampshire. The house, on land long occupied by Revolutionary Veteran Joshua Thompson, was built by Charles Graham about 1835. 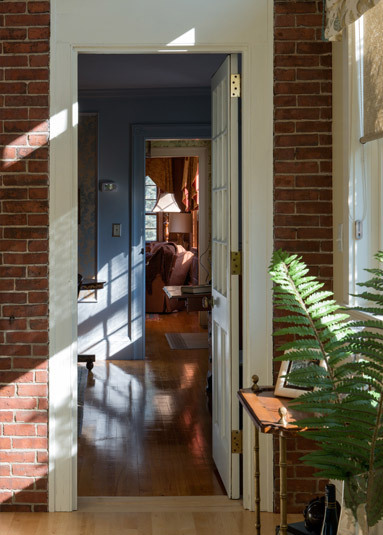 Designed in a sophisticated, substantial, yet deliberately simple architectural style known as the Greek Revival, the home was gifted to the state by the former Governor and Senator Styles Bridges for use by the state’s governors and their families. The building is listed on the National Register of Historic Places. Very few governors have ever used the house as their residence while in office. The home has, on occasion, housed visiting dignitaries and been used for functions associated with governmental duties. The actual house, however, was not a large mansion and had only two modest bedrooms on the second floor with the first floor only able to accommodate a small gathering of people. The main function space was located in an attached barn that had been renovated in the late 1970’s but this structure provided limited opportunities for entertaining. Although the state maintained the property well, it was under-used and unappreciated. 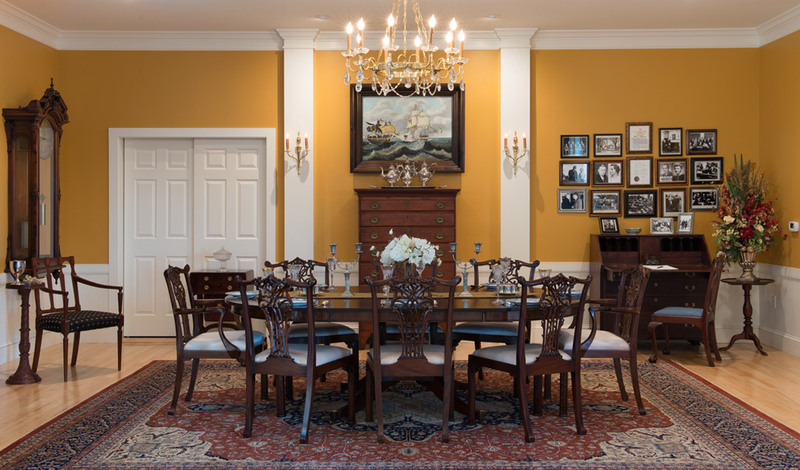 In 2005, then First Lady Susan Lynch initiated a campaign to revitalize the residence and expand the use of the property. 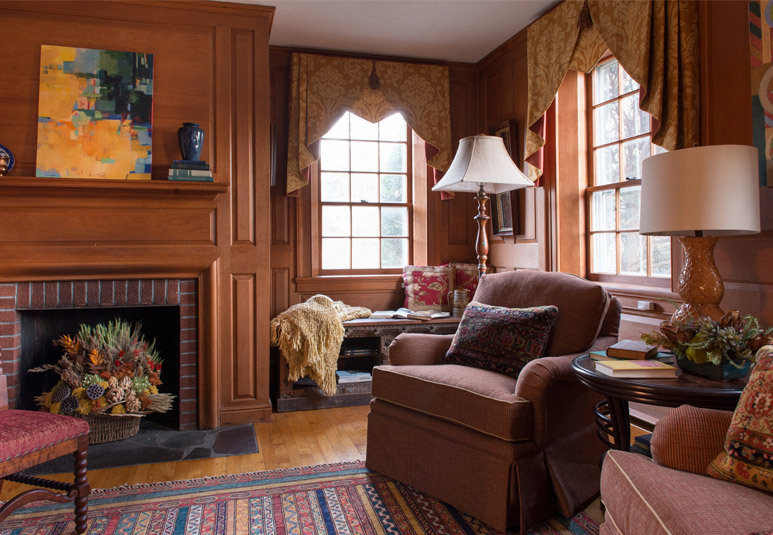 She saw the home as a state treasure that should be made accessible to all residents of New Hampshire. TMS Architects is proud to have been a partner in this effort from the very beginning. 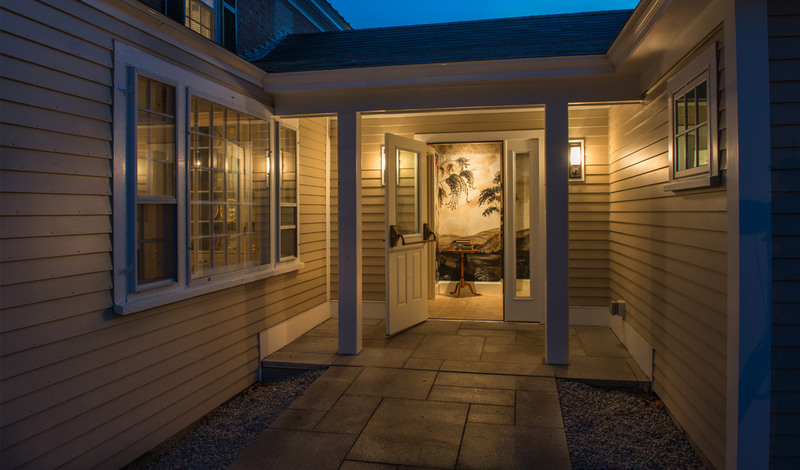 and vestibule were created along with additional toilet rooms, a coatroom and storage space. 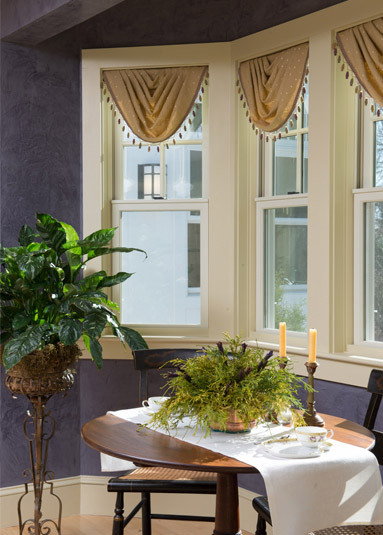 The kitchen was expanded and completely redone to provide direct service to the great room, the reconstructed glass porch and the existing dining room. The renovation work was undertaken in a way that respected the historic qualities of the existing structure but incorporated energy-efficient and sustainable construction and materials.